Tags: Four-legged Readers, The Lost Wife. The Lost Wife is being described as a beautiful, heart rendering, romantic love story. 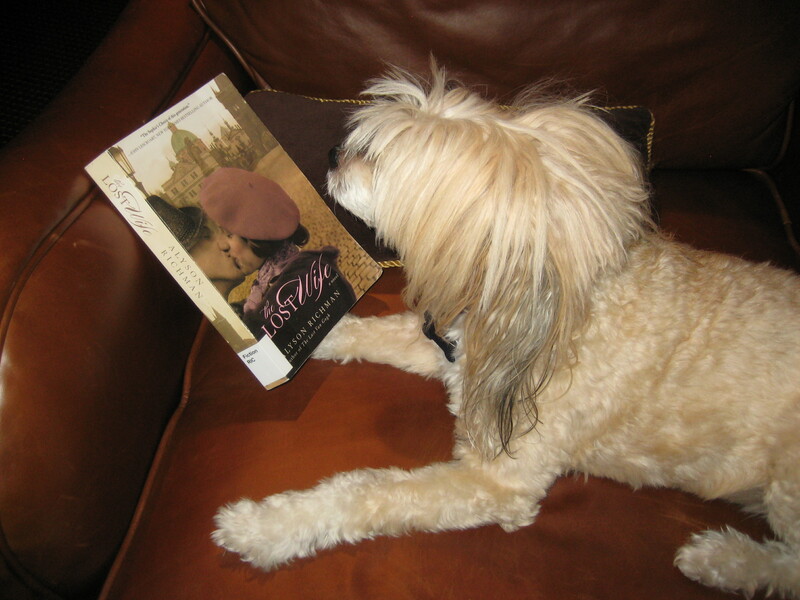 Please join Taffy and The Friday Morning Bookclub in reading The Lost Wife.